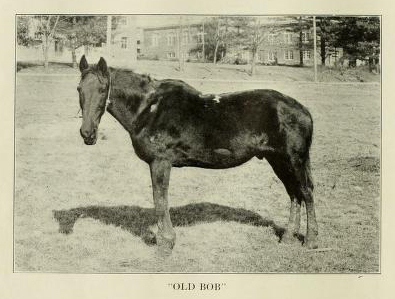 Greensboro College student yearbooks from 1908 through 2005 are now available online as part of the North Carolina College and University Yearbooks collection. 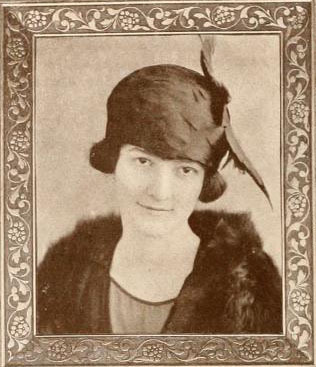 The online collection also includes several early volumes from Davenport College in Lenoir, N.C. Founded in 1855 as a Methodist-affiliated women’s college, Davenport operated for over 75 years before merging with Greensboro College in 1938. We’re interrupting regular blog programming to bring you news about a new site feature! Now, in addition to viewing search results in a list, or as a grid of thumbnails, you can interact with your search results via a Cooliris-powered Image Wall. We’ve added a third button to the view options at the top right corner of search result listings (see the image below). 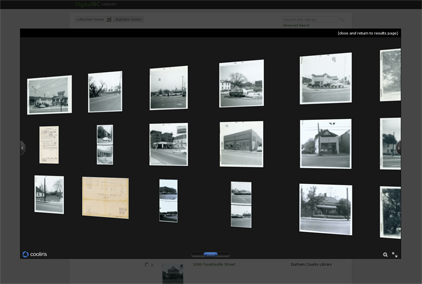 Clicking on the Image Wall button will allow you to click and drag your way through your entire result set, zoom in for a closer view and search image titles. CoolIris works best with photographs and images. Give it a try, and let us know what you think. It’s football season! North Carolina’s football history goes back to 1888, when the first games between college teams were played. In 1892, North Carolina hosted the first game ever played between African American colleges when Livingstone College in Salisbury hosted the Biddle Institute (now Johnson C. Smith University). 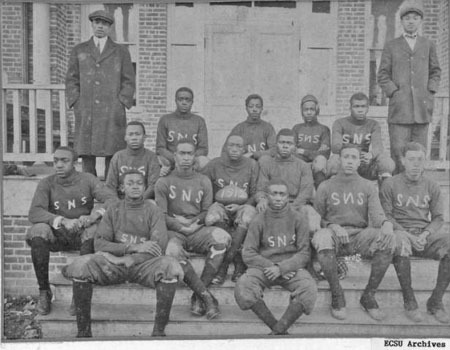 The photo here, from 1914, shows the first football team at the State Normal School, now Elizabeth City State University. 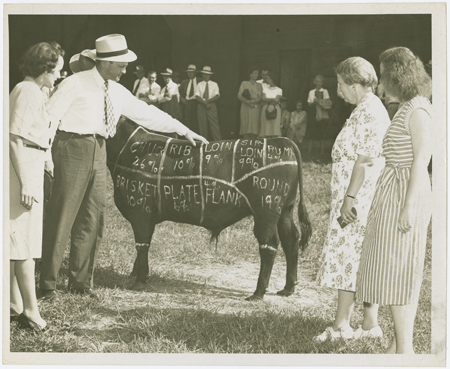 This photograph, from the Davie County Public Library, might be the most literal depiction of the phrase ‘beef on the hoof’ that I’ve ever seen. While these women were probably getting tips on what to ask for from the local butcher, I guess the cow had no idea what its future held in store. 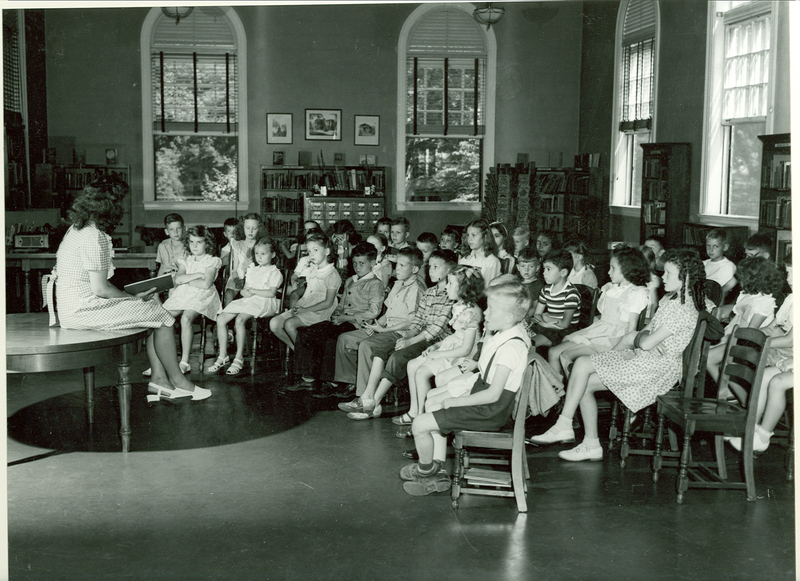 More images depicting the history and culture of Davie County can be found in the Digital Davie collection on DigitalNC. I thought the carts and wagons you often see hitched behind horses in old photos and postcards were pretty simple contraptions. That was until I saw this catalog from the Hackney Brothers Body Company, probably published in the late 19th or early 20th century. The catalog shows a variety of models and options comparable to what you find in a modern car dealership. If I was shopping for myself, I think I’d go with the Full Panel Top Delivery Wagon, pictured below. 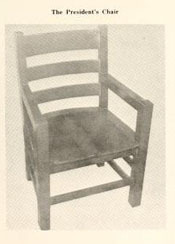 The Hackney Brothers company, based in Wilson, N.C., showed an impressive ability to adapt to the changing times. 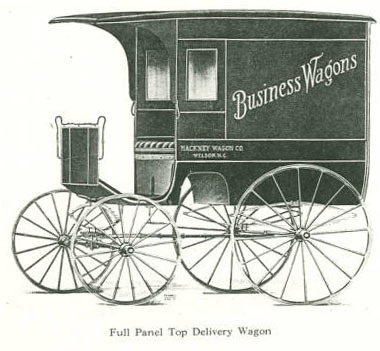 They went from producing horse-drawn ice wagons to becoming a leading manufacturer of refrigerated trucks. The company remained active and locally owned under the Hackney Brothers name until the 1990s. 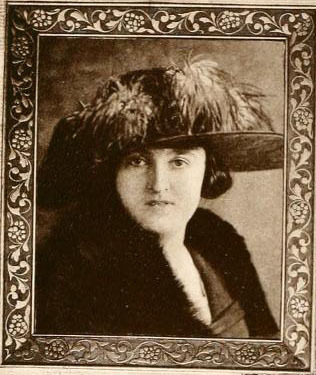 The catalog and more are shared by the Wilson County Public Library. 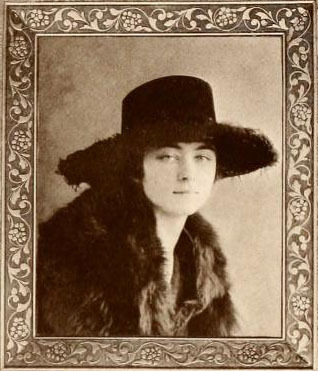 In the many thousands of yearbook photos now available through the North Carolina College and University Yearbooks collection, you’d be hard-pressed to find a more elegant group of students than the Greensboro College class of 1919. Yearbook photos were clearly an occasion that called for putting on your finest and striking a dramatic pose. 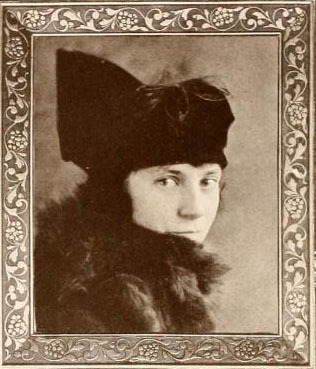 Most of the women are pictured in fantastic hats and many of them are wearing furs. There are a few examples here, and many more in the full volume.